Sketchnote Hangout #21: Sketchnoting live vs two steps. Note: This was a hands on Sketchnote Hangout, all attendees will be expected to produce two sketchnotes during the hangout. 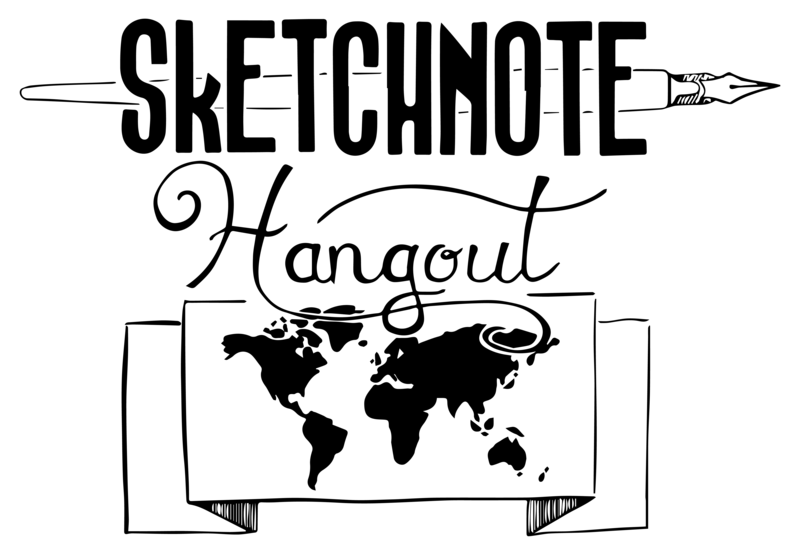 Sketchnote Hangout #18: What can sketchnoters learn from comics and animation? Date: 03 July 2015, 8pm to 9pm BST (GMT+1). Date:Tuesday 16th June 2015, 8pm to 9pm BST (GMT+1). Date: Tuesday 26 May 2015, 8pm to 9pm BST (GMT+1). Date: Tuesday 21 April 2015, 8pm to 9pm BST (GMT+1). Date: Tuesday 31 March 2015, 8pm to 9pm BST (GMT+1). Date: Saturday 21 February 2015, 8pm to 9pm GMT.